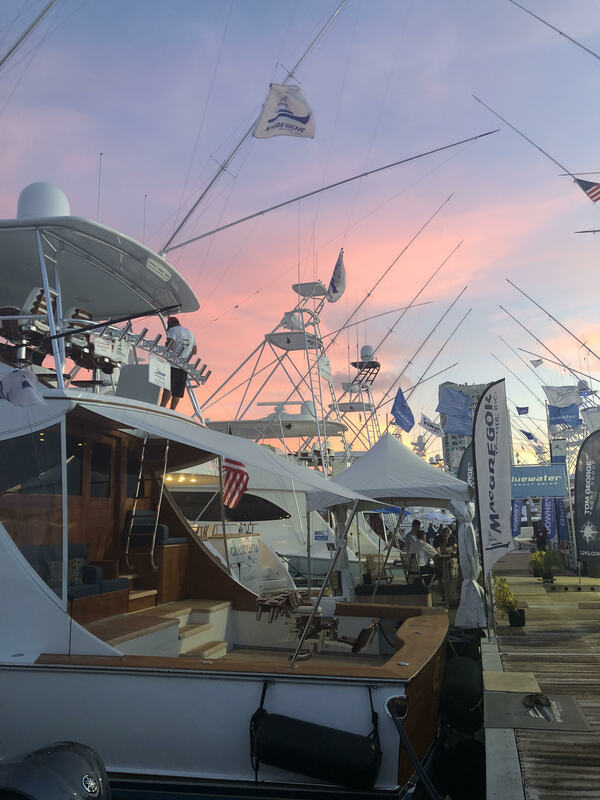 From October 31st to November 4th, Fort Lauderdale, the Yachting Capital of the World, hosted its 59th annual boat show and we were happy to partake. With over 1500 boats on display and 1200 exhibitors, the boat show was bigger than ever before! With all the boats and exhibitors who attended, it should have been the boating event of the year! So why was traffic down at the event? There was a massive array of beautiful boats of every category, genre, and style. The weather could not have been more perfect for spectators. 52 countries were represented. 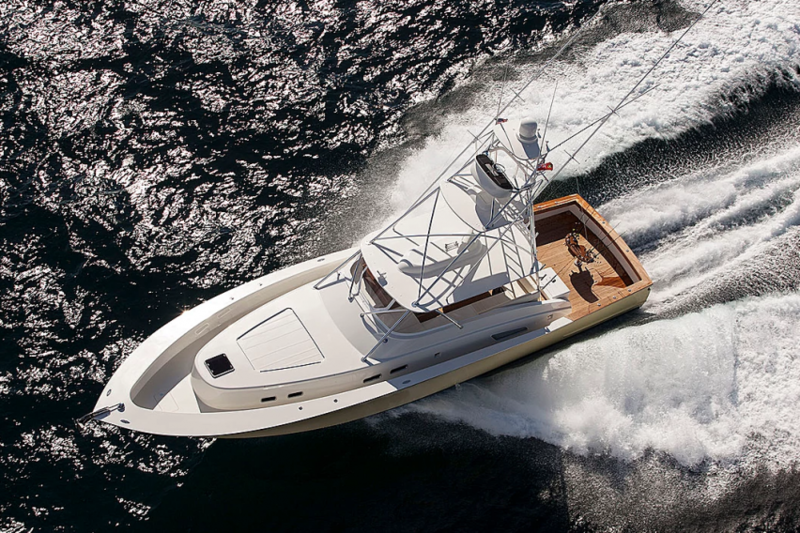 The quality of viewable sportfish inventory was great for both custom and production boats. All signs point to this being a successful show, but we believe that truly interested buyers were lacking, which largely affected the overall traffic of the event. But why were the buyers lacking in the first place? Many prospective buyers attend boat shows so that they can ask questions and gain information on prospective yacht purchases. But in today’s social media-heavy world, the need for in-person shopping has almost becoming obsolete. With the ease of access to information on the internet about everything you could ever possibly want to know about, it’s only natural that prospective buyers would turn to the web to research the exact boats that were going to make an appearance in Fort Lauderdale, instead of turning to magazines or heading over to the boat show. While we believe that there are advantages to going online and reading up about the yachts that catch your eye, this should be done as preparation for the boat show – not instead of attending. With the sheer amount of yachts and boats that make an appearance at these events, it’s hardly feasible to think that you would have a chance to see and inspect each of them properly. Go online and research which boats you are the most interested in and learn everything you can about them so that you come to the boat show prepared to ask the right questions – and if nothing else, you’ll get to spend a beautiful day outside surrounded by other yachting enthusiasts! Furthermore, never replace a knowledgeable yacht broker with online self-learning. Always consult with a practiced yacht salesman before making a buying decision. This past year, Informa Exhibitions, the organizer behind some of the biggest boat shows in Florida, including the Fort Lauderdale International Boat Show, the Miami Yacht Show, and the Palm Beach International Boat Show, has opened up a new office in Fort Lauderdale which employs 25 new workers. This move is sure to be a big leap in expanding the reach of these fantastic boat shows, but the directors are still in the process of improving all aspects of the show. As they continue to make changes and improve the event, the ambiance is improving and the admission prices are rising. This year, the boat show took place during the Halloween weekend. While the holiday is not as widely celebrated as Thanksgiving, Christmas, and some other seasonal holidays, we do believe that it could have affected the overall attendance at the event. Prospective buyers who come from different parts of the country may have decided to skip this show to spend time with their children and families on the holiday and the weekend that followed, instead of attending the show. Whatever the reason, it seems that boat shows are no longer as effective as they once were. However, we at MacGregor Yachts promise that you can count on us participating in this wonderful event each year. 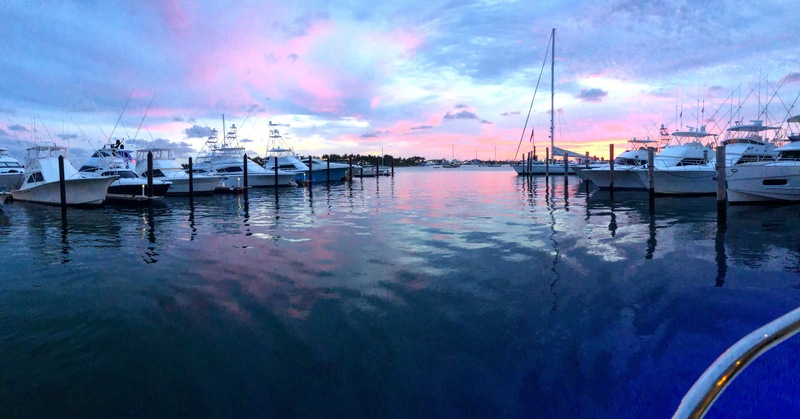 We take our commitment to the South Florida boating community seriously. And, of course, it’s always a pleasure spending the weekend surrounded by people who are just as passionate about yachts as we are. For more information about our inventory, feel free to give us a call at (561) 799-6511 or contact us here. We look forward to hearing from you, and hopefully seeing you at the next show!